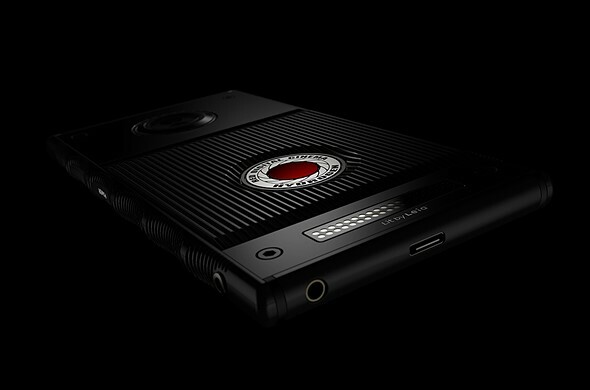 Earlier this summer, RED announced its new Hydrogen One, a pricey smartphone with what it describes as a holographic display. The company revealed very little about the smartphone at the time, but that changed yesterday with a small but illuminating revelation: RED has teamed with Leia Inc. (not to be confused with Leica) to use the latter company’s lightfield holographic display technology for the Hydrogen One. Leia produces lightfield holographic displays for mobile gadgets using Nano-Photonic technology, according to the company, which was founded in 2014. RED has invested into Leia as part of this deal, though the particulars of the new exclusive partnership weren’t revealed. Leia’s technology involves adding a Diffractive Lightfield Backlighting (DLB) layer to an ordinary LCD. The company explains on its website that this ‘gives [the displays] almost magical properties while preserving their standard imaging capabilities.’ The result is a phone screen capable of producing things as complex as interactive holograms or as ‘simple’ as privacy viewing zones. RED plans to begin shipping its Hydrogen One device in the first half of next year. The smartphone is available to pre-order now from RED for $1,195 (aluminum) or $1,595 (titanium).